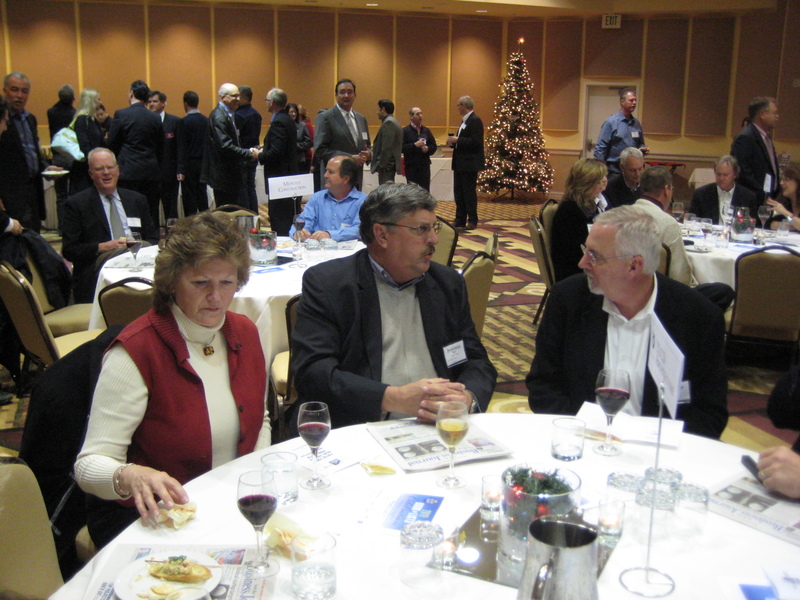 TLCD was out in force at last night’s 2010 Top Project’s Awards, hosted by the North Bay Business Journal. 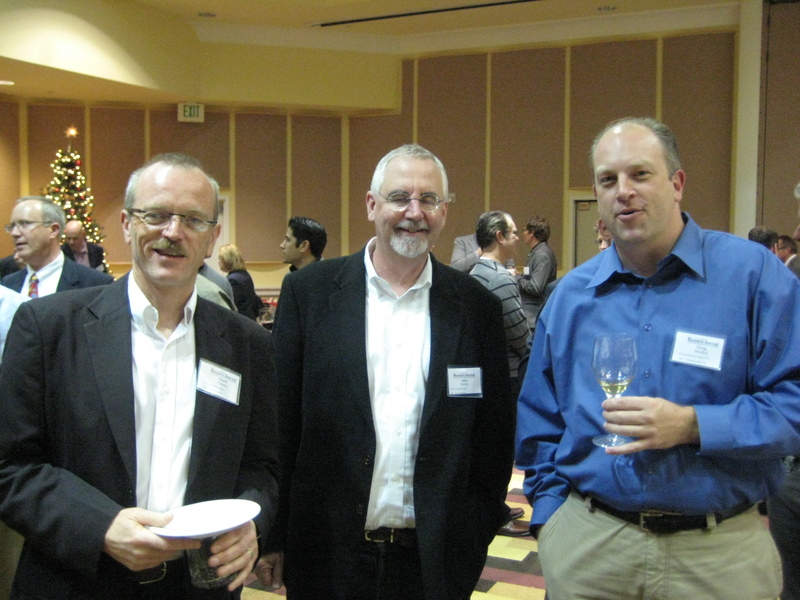 Alan Butler, Jason Brabo, Stephen Peakes, Brian Wright, Mark Adams, Nate Bisbee, Suzanne Nagorka and Marina Starkey represented TLCD Architecture at this event which showcases the top real estate projects in the North Bay. Linda Challoner accepted the award for the Kaiser Hospital Expansion on behalf of Kaiser Permanente Santa Rosa, and Dan TerAvest accepted the award for the stunning McCarthy Library at Napa Valley College. Winning two Top Project Awards this year is a testament to TLCD’s long-term relationships and spirit of collaboration with our valued clients! ← Mendocino College Library Going Vertical!